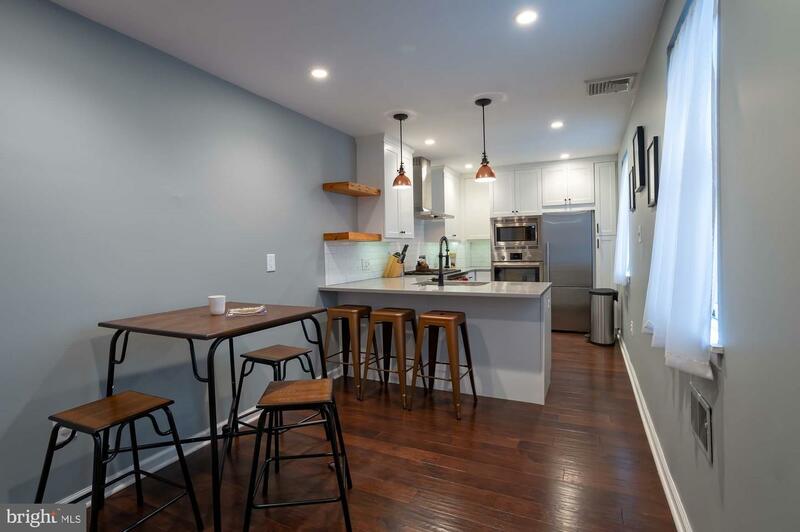 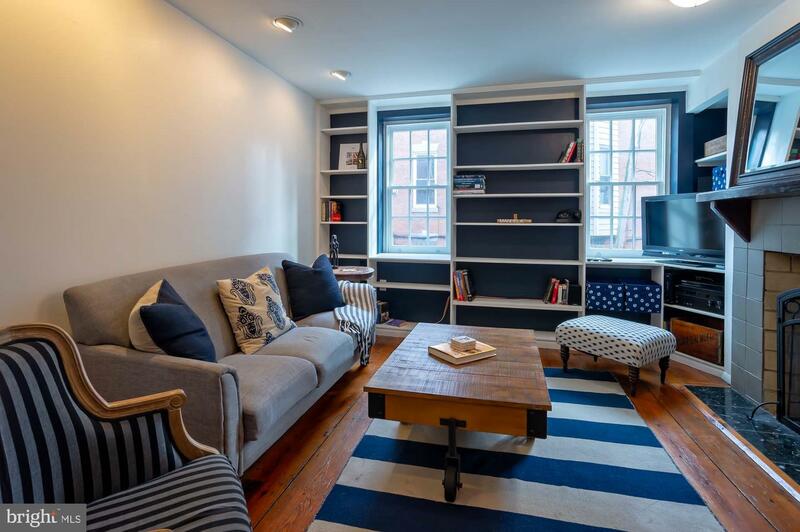 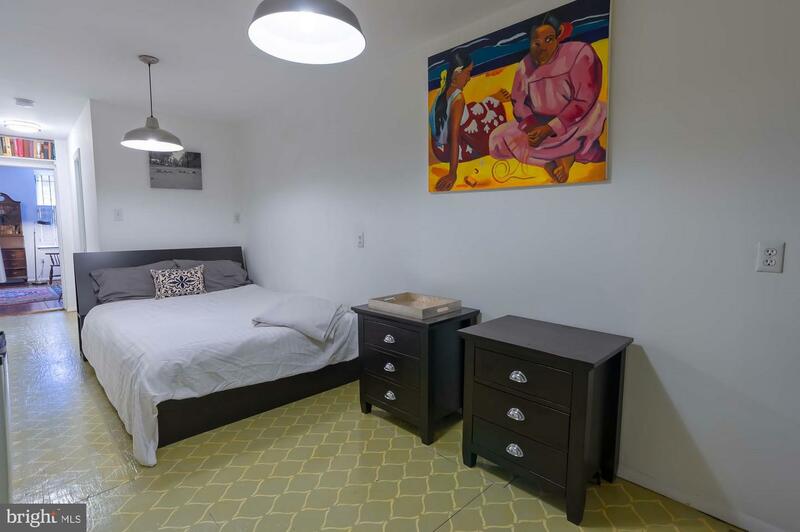 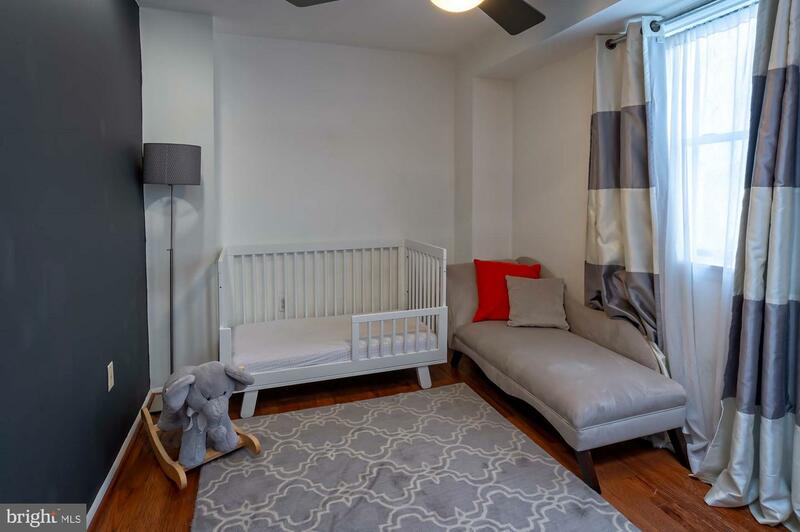 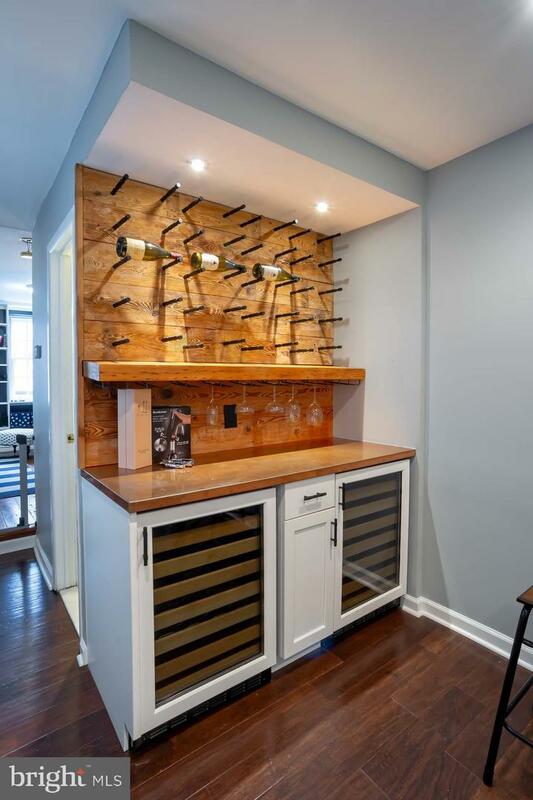 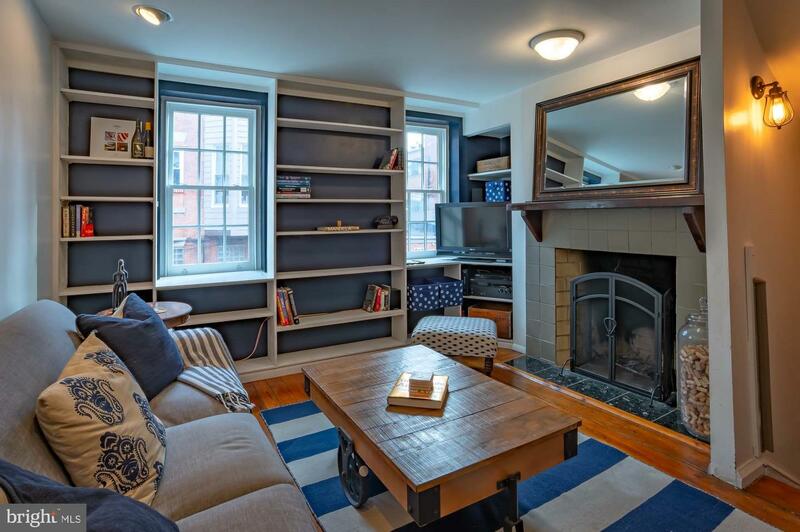 A furnished rental on a picturesque block in the heart of Queen Village. 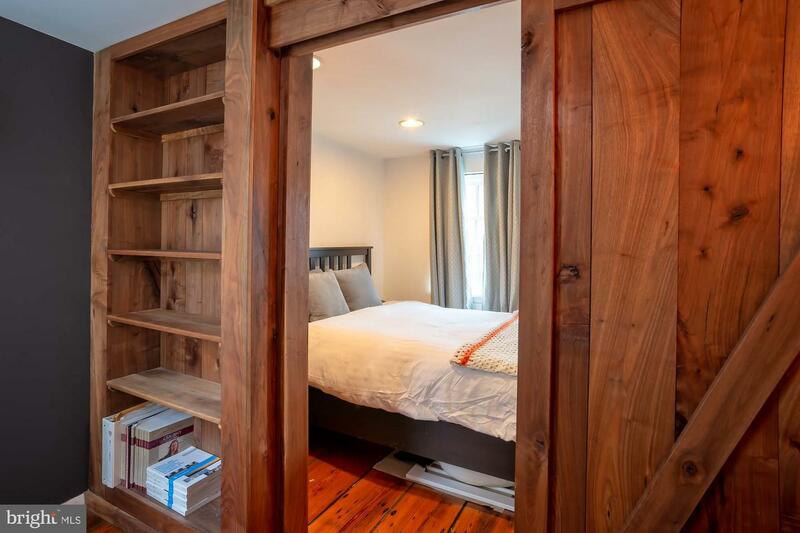 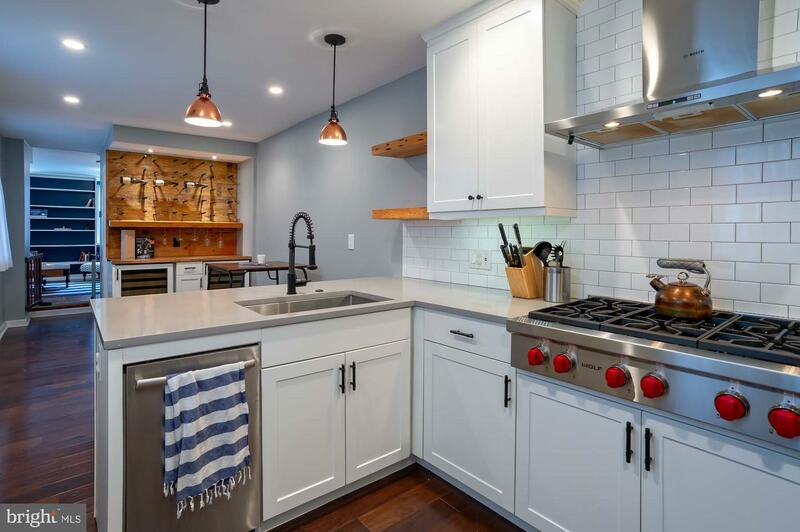 This house, built in the late 1800's has undergone a skillful renovation , carefully retaining the original character , while integrating modern and luxurious amenities. 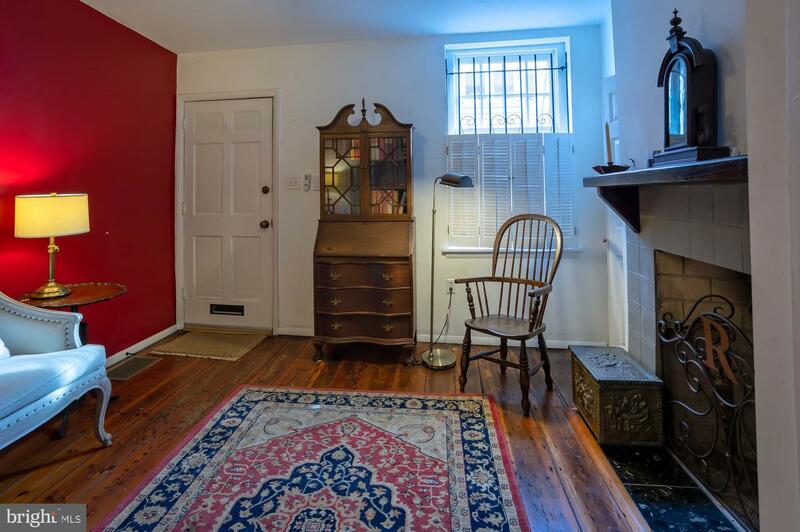 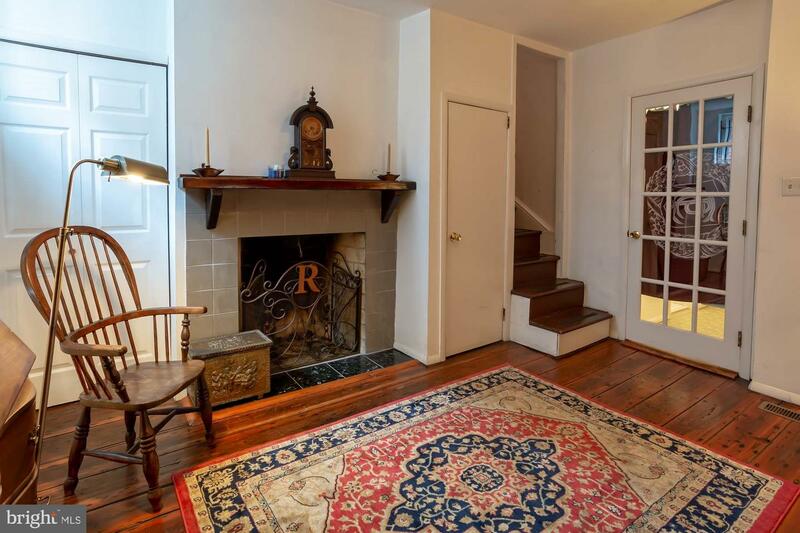 The ground floor has a welcoming entrance room with one of the three working fireplaces ( and coat closet ). 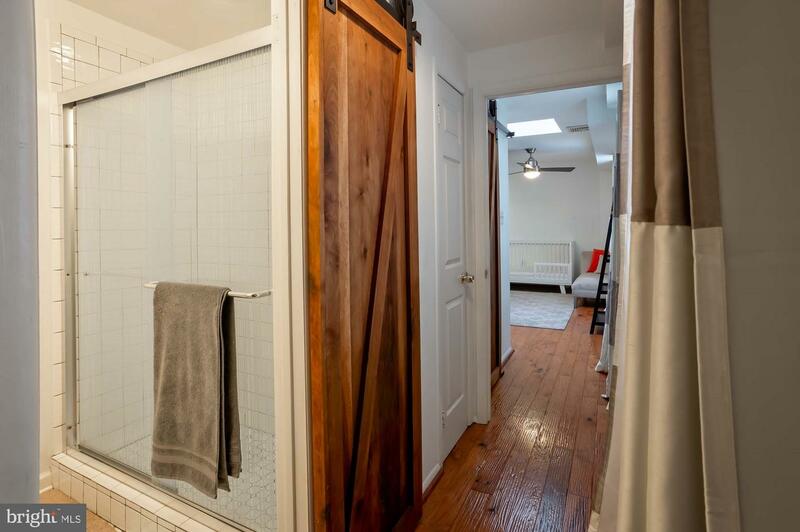 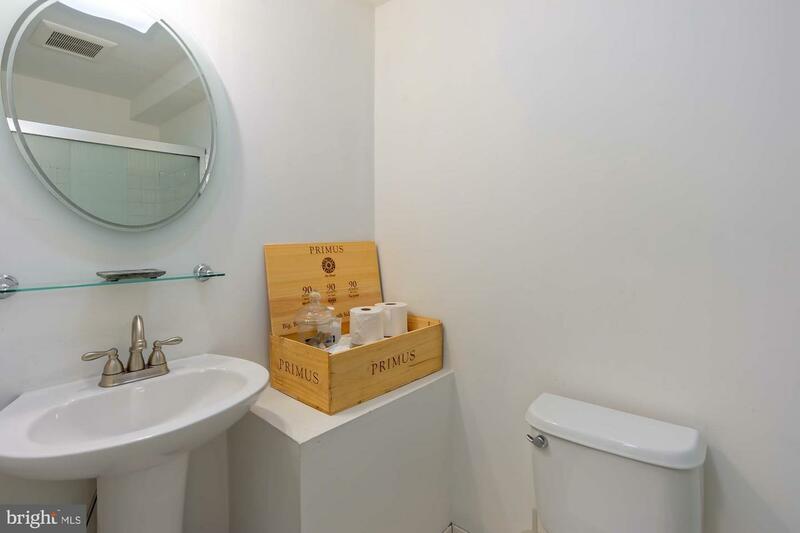 Towards the back is an en suite bedroom. 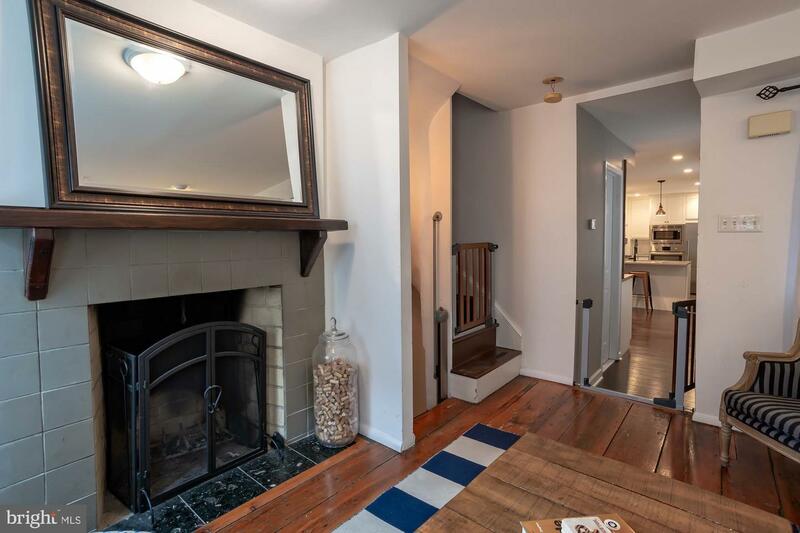 The original staircase leads to the second floor living room and open layout dining area and kitchen with wine bar, perfect for entertaining ( kitchen with Wolf cook top and Bosch dishwasher and wall stove ). 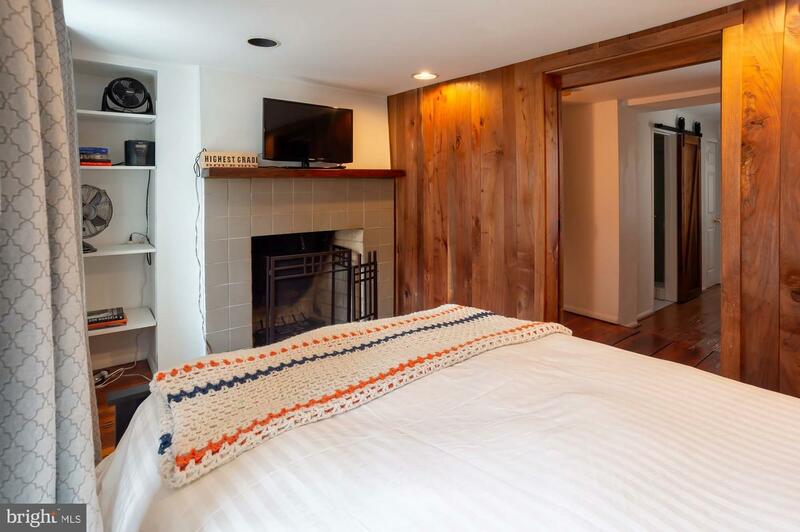 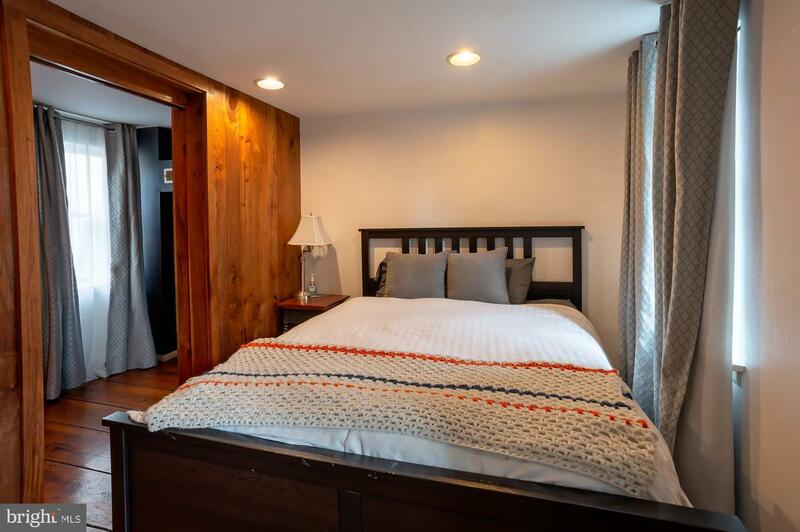 On the third floor are two bedrooms, one with fireplace , that share a bathroom and walk -in closet. 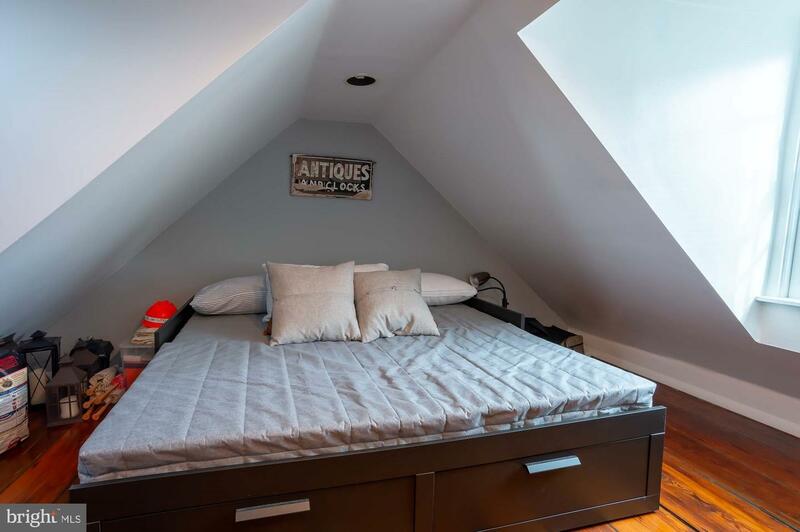 An attic room set up as a fourth bedroom, but with low ceilings, leads to a rooftop deck with fabulous views. 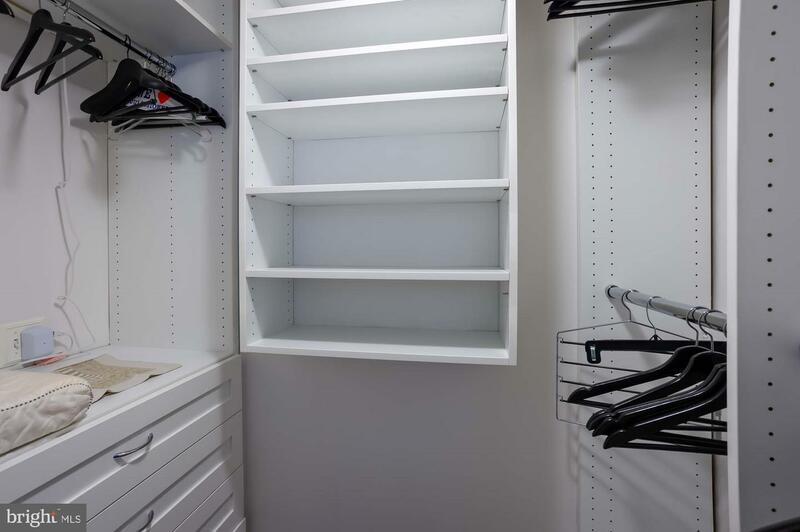 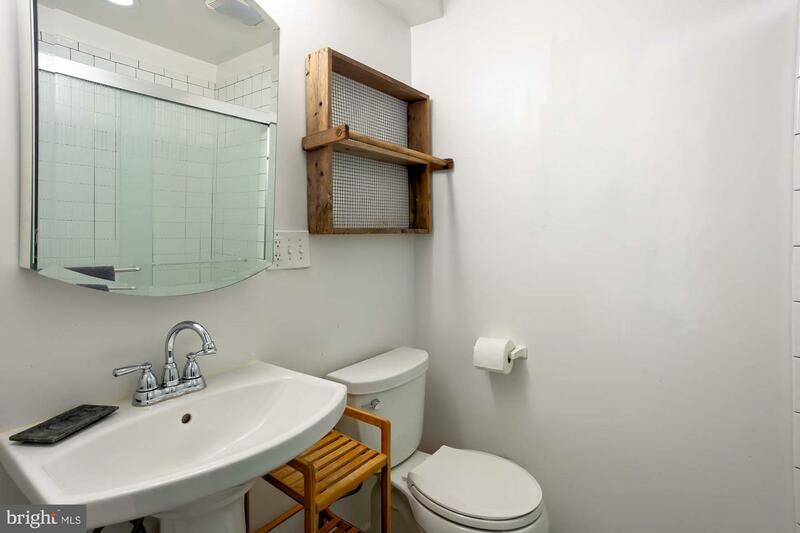 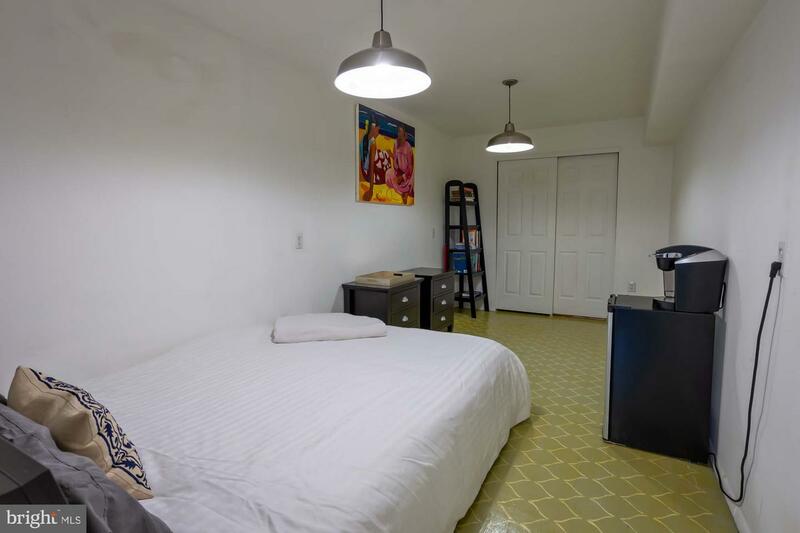 The basement is spacious and has washer and dryer, some gym equipment and plenty of storage. 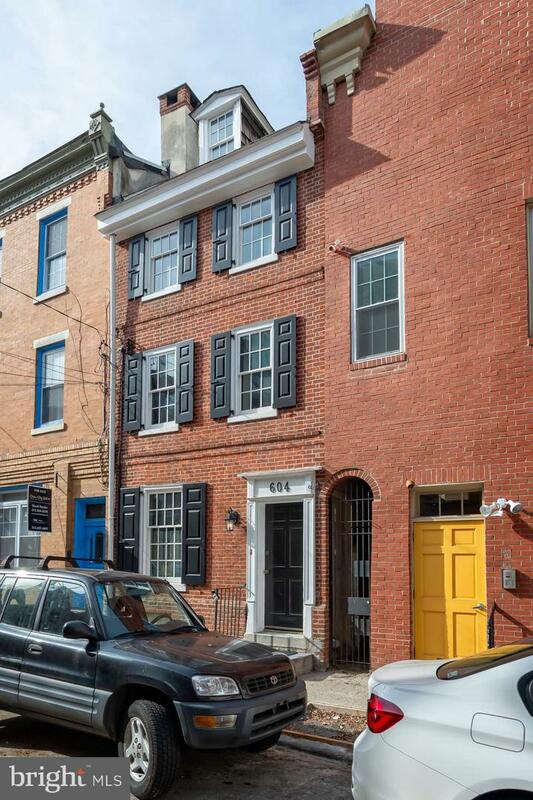 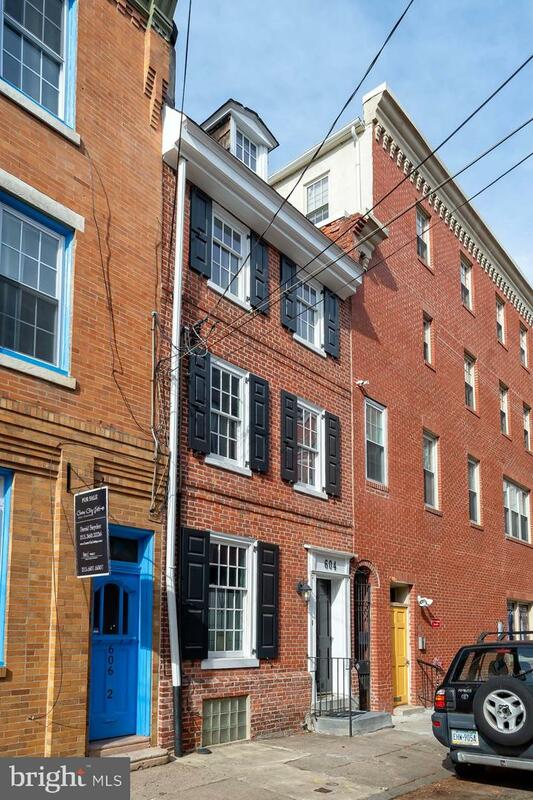 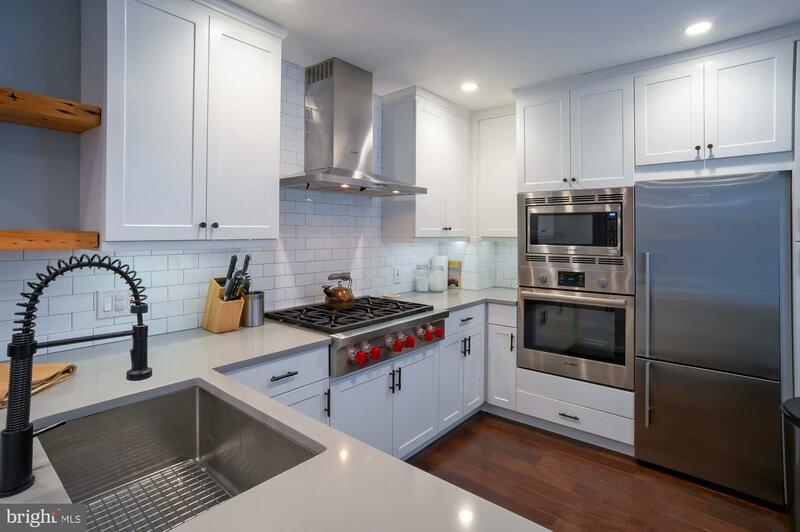 South American Street is just a couple of steps away from the shopping and dining center on South Street and around Headhouse Square, and a short walk to Penn' s Landing waterfront and the famous Italian Market.